Bookkeepers can help alleviate the pressures of the day to day record keeping when you’re running your business. They can also offer much more value to your business in a number of ways. Not sure when it might be time to hire a bookkeeper? Let us help. So, if you’re a first time business owner, you might not know exactly what a bookkeeper does. So what exactly is bookkeeping? Keeping track of your business’ sales, purchases, payments and receipts. Recording and storing the financial information of your business in a standardised way, making this ‘accountant ready’. Also known as ‘Double Entry’ bookkeeping. The ‘Double Entry’ is where the real magic, skill and time comes into it. What this allows the bookkeeper or accountant to do is match up (‘reconcile’) every receipt and sales invoices with the bank statements, or petty cash. This then allows various documents to be drawn up that mean you can see at any given point the state of a business. You can see at that date what has been spent where, the bank balance, any monies owed (and who to), and monies you are owed (and who from) etc. Bookkeeping is not just keeping paperwork organised and listed in an excel spreadsheet (although this does help the process sometimes!). Chances are you started your business because you love doing what you do, not necessarily the minutiae of recording all transactions within it. Without keeping full and accurate records, it’s easy for transactions to go unrecorded, left to pile up until you can make time to go through them. Mistakes could be made and important details could be lost or forgotten. Potential tax reliefs could be missed – poor bookkeeping will cost you money. Aside from cost, the time it saves you as a business owner is critical to its success, or from another angle, you own work/life balance. You run a Limited Company. 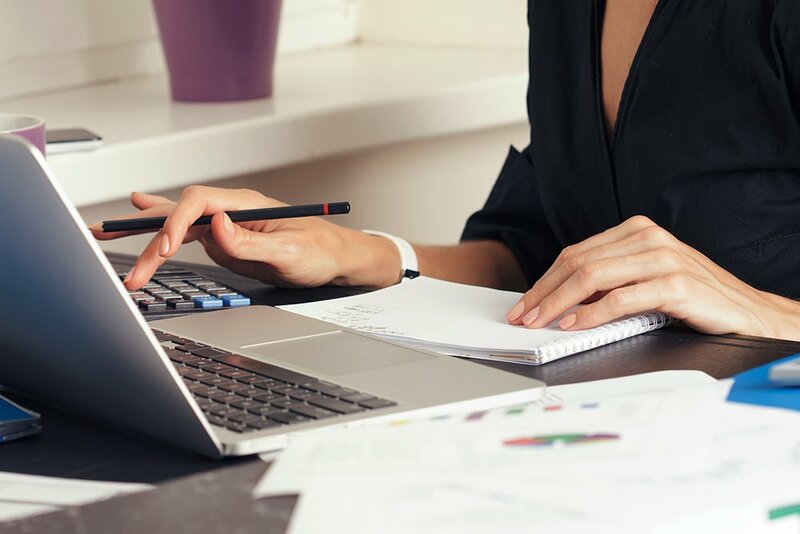 The tax law around timing of dividends, salary, settling personal payments and many other transactions mean full double entry bookkeeping should be seen as necessity. Paperwork isn’t your forte – this will cost you tax. You haven’t experience in doing it – this will cost you time. Your time to do it is nonexistent (even if you could do it) – its just not efficient for you to do this. Do your sums – if your time spent elsewhere earns more than the bookkeepers charge, it is basic maths that it is a good idea. Couldn’t I just do it myself? If any of the above sound familiar, it makes sense to outsource. However, there are some fantastic user friendly cloud accounting software in the market (Xero or QuickBooks for example) that mean double entry bookkeeping is now easier than ever before. Should you be able to commit the time to learn, of course. If your affairs are really simple you could do this yourself with one of these subscriptions. Accountants also love working with people already on these platforms. They make collaborating with you on the records a breeze. Aren’t Bookkeepers the same as accountants? They are very closely related and will vary from business to business. Most accountants will be trained in the tax and accounting standards areas. As a result, the two generally work closely together, either within the same business or have close ties to a local complimentary business. At Heelan Associates we look after clients’ accounting and bookkeeping under one roof. Talk to us about how we can handle everything for you, seamlessly. If you feel you would benefit from bookkeeping with us, please get in touch. Call the office 02392 240040 or contact us via our online form and let us help you grow your business.